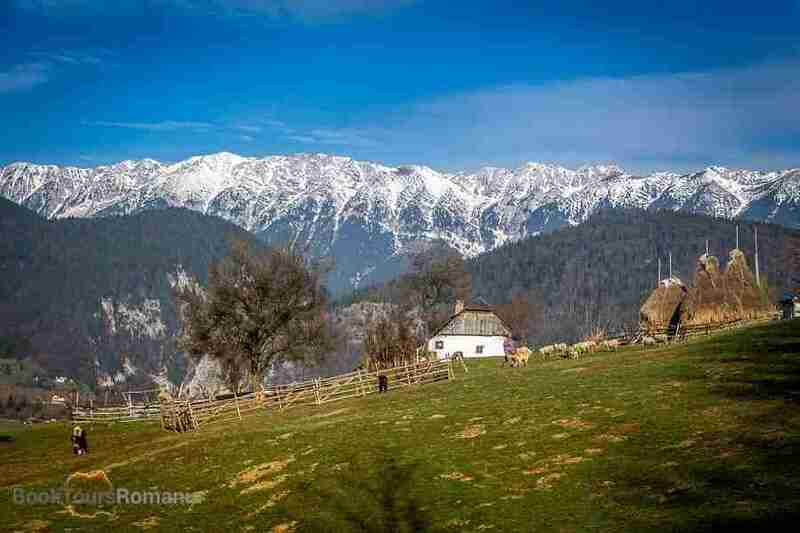 Rural Romania is famous worldwide: from Prince Charles who bought several houses in Transylvania and Maramures, to famous foreign writers that made the idyllic villages of Romania their home. 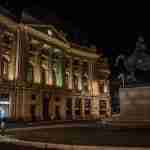 The beauty of the Romanian village can be easily enjoyed through various guided tours. 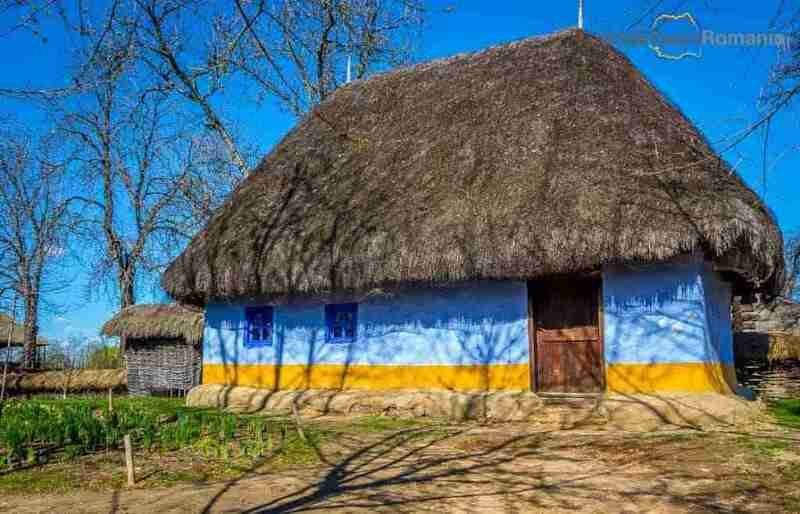 But despite its popularity an numerous tourists that walk its roads, rural Romania has maintained its charm and its authentic way of life. Villages differ one from another based on the region: Maramureș enchants with beautifully wood sculpted gates, the mountain villages of Transylvania equal the ones in the Alps, in Dobrogea houses are painted in blue with colored flowers and boats and fishing equipment adds to the decor. 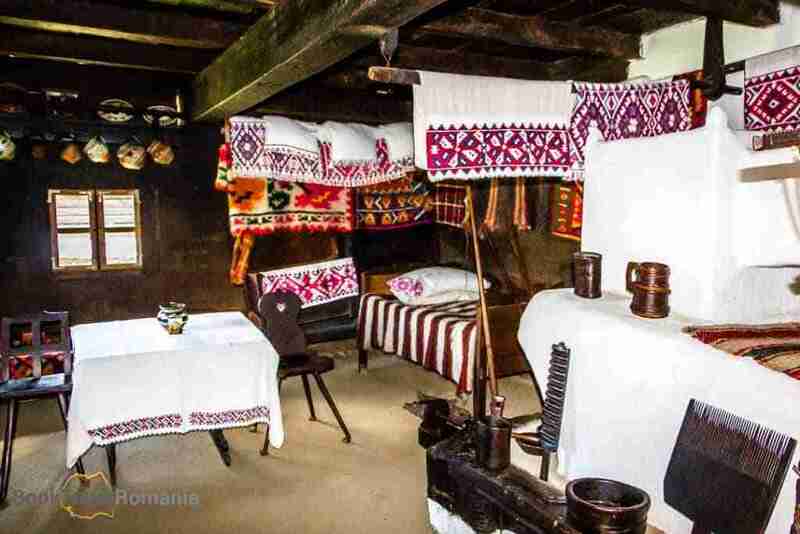 If you are short on time but still want to experience rural Romania, the best option is a visit to the Village Museum in Bucharest. Spread on a large surface in Herăstrău Park, this museum has life-sized houses from all over Romania. Some of the houses were rebuilt according to the traditional construction methods, others were brought by truck, piece by piece and assembled here. Each house comes with all the authentic furniture and haberdashery. 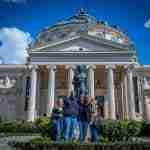 You’ll find boats, wheel carts, a church, a windmill and even a Merry-go-round entirely out of wood. 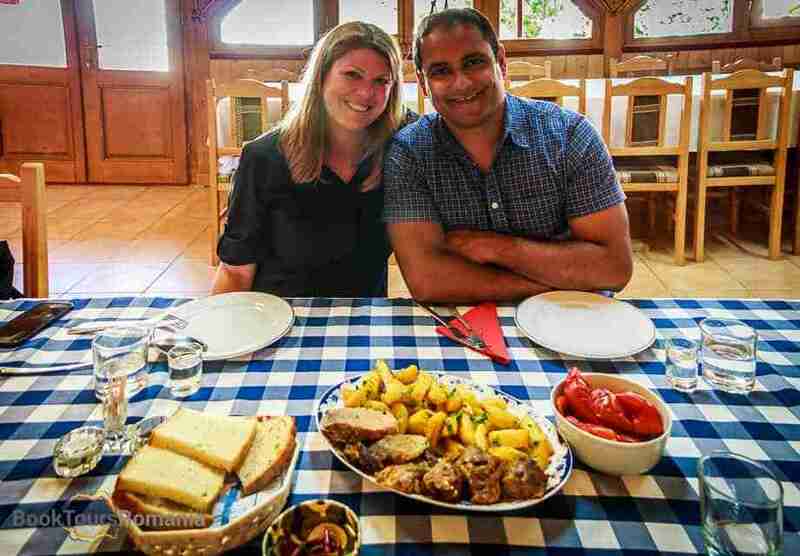 But for the ones that are lucky enough to enjoy several days in beautiful Romania, there are some must-see places where life in the country is 100% traditional. Marginimea Sibiului, or The Outskirts of Sibiu, is comprised of several villages that are considered a European Destination of Excellence and an international culinary destination. 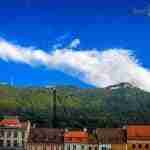 Here the beautiful landscape of Transylvania is just a bonus to the wonderful dishes that are served. 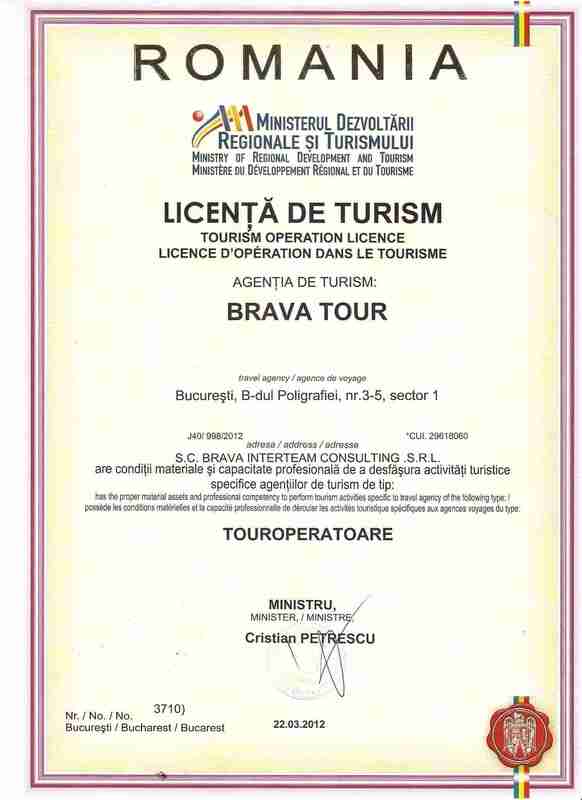 A trip in this region can combine with visiting Sibiu, one of the most beautiful medieval cities in Romania, or a ride on the best road in the world, The Transfagarasan. 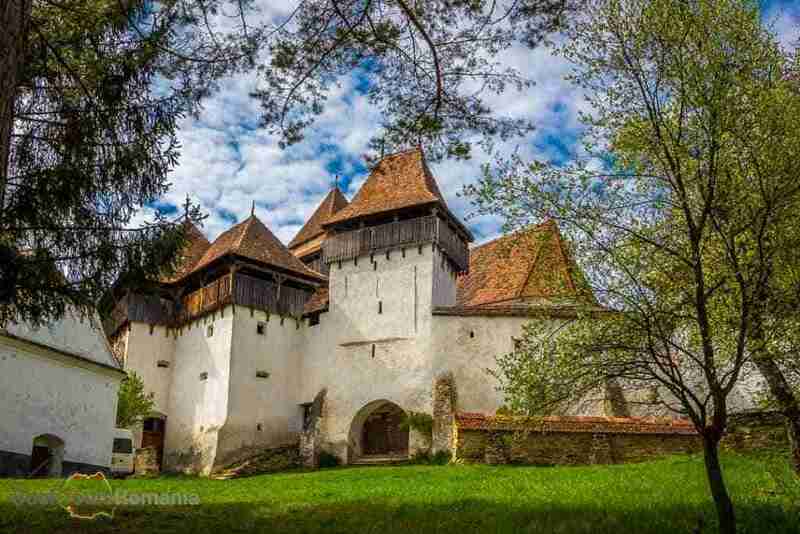 The seven villages with fortified churches in Transylvania are also a must see. 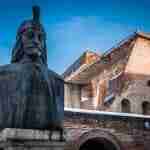 Founded by the Saxons, these villages are a good representation of the cultural landscape of southern Transylvania. Biertan village is on the list of UNESCO World Heritage Sites since 1993. 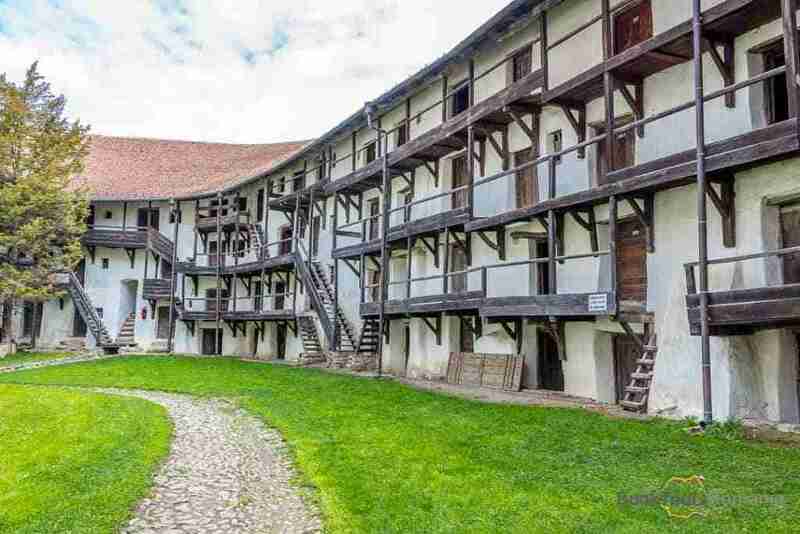 It is the most important Saxon village with a fortified church within Transylvania. Near Sighisoara, the only inhabited citadel in Europe, the village is a must see. Also in the area, Viscri village is the place where Prince Charles has bought several houses. Măgura and Peștera are two of the many mountain villages nested in the Carpathians. With houses scattered on hills these villages look like the place where Heidi grew up. No, the cows aren’t purple, but the fields are full of flowers. And villagers are always in the mood for a chat on their way to work on the field. Maramures and Bucovina villages are something that has no comparison. Famous for their wooden churches of this, included on the UNESCO World Heritage List, this rural part of Romania will fascinate you. Here, Şurdeşti village has the tallest wooden church in Europe and Sapanta village has the famous and unique Merry Cemetery. 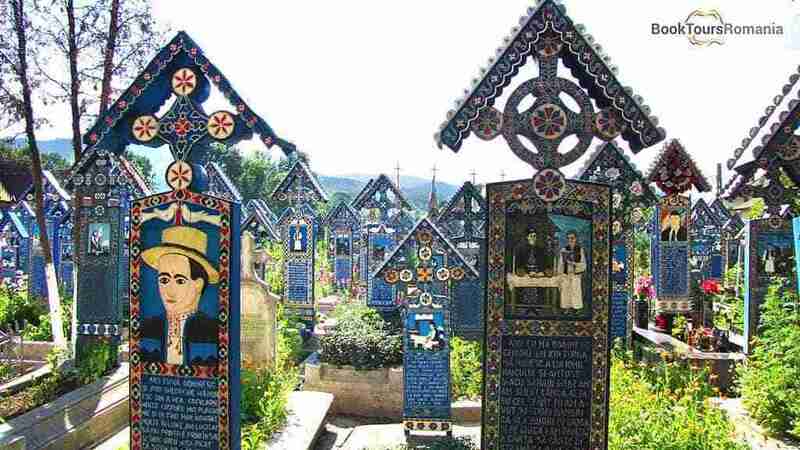 This one of a kind cemetery has beautiful blue carved wooden crosses and poems that say something about the life and character of the dead. 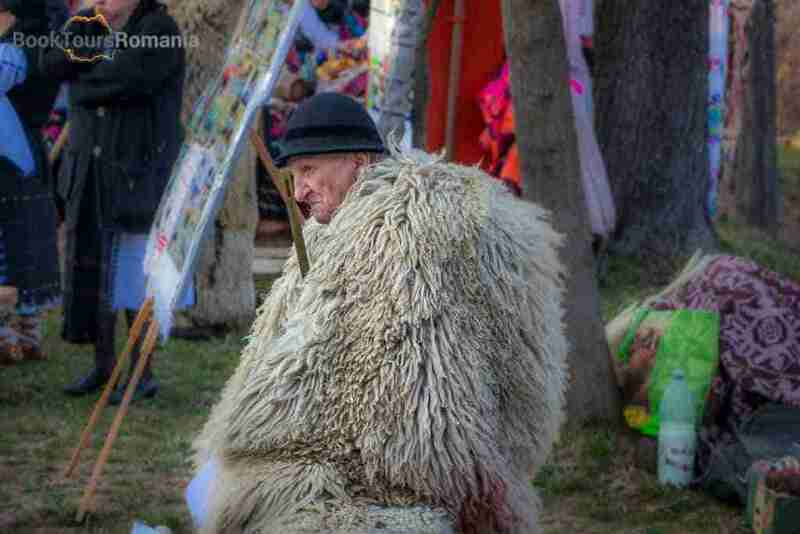 It is not uncommon to see people here dressed in traditional Romanian attire. Also, they leave their gates open for travelers that are interested in their crafts.